The awards season just began. 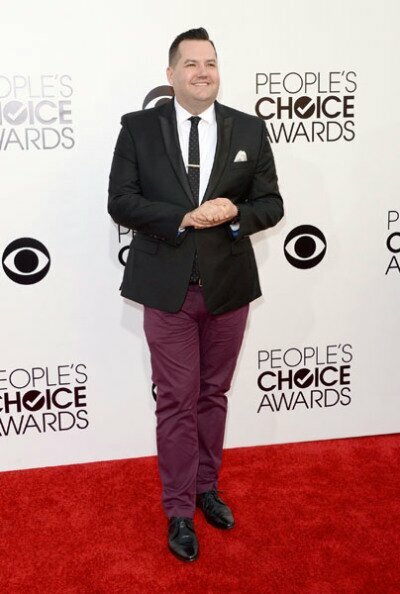 Last night was the 40th Annual People Choice Awards at Nokia Theatre Los Angeles,California. Who was your best dressed? I’m going with Nina Dobrev ,Anna Harris & Beth Behrs. Leave your comment below on who you think was the best Dressed.